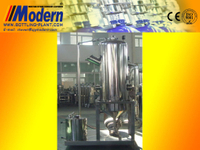 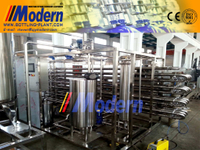 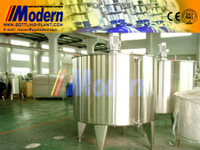 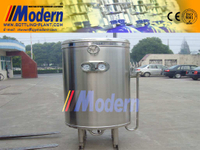 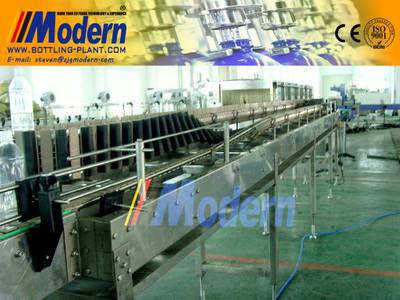 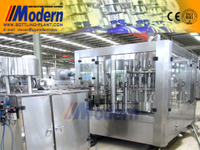 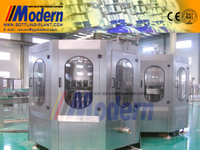 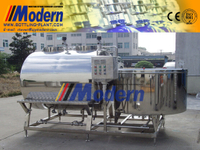 - Buy Bottle inverting machine Product on Zhangjiagang Modern Machinery Co., Ltd. 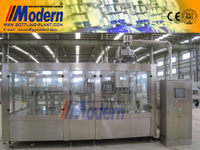 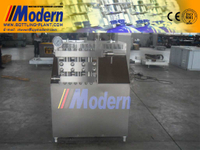 This bottle inverting machine is suitable for tea fruit juice drinks, mainly used for the sterilization of bottle mouth and cap which couldn’t be touched by high-temperature material after hot-filling and capping, the capped bottles are inverted by 90 degrees automatically by this machine and so bottles are put even. 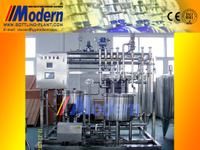 It sterilizes the caps inner wall and then stand vertical automatically, then enters shower cooling machine. It adopts imported transmission chain, steady and reliable, do no harm to bottle, step less speed adjusting.